Having spent 24 years as an educator, Kara is a naturally gifted speaker. She lights up the room with her passion, humor, and contagious enthusiasm for people and life itself. Along with her educational experience, Kara is a certified DreamBuilder Coach, Thinking Into Results Consultant, and MindPT Certified Master. Whether you are interested in having her present at a conference, provide a lunch and learn, or facilitate a workshop, Kara will invite your group to unlock their true potential toward achieving the results they most desire. Kara's message is inspiring and always packed with promise and possibility. 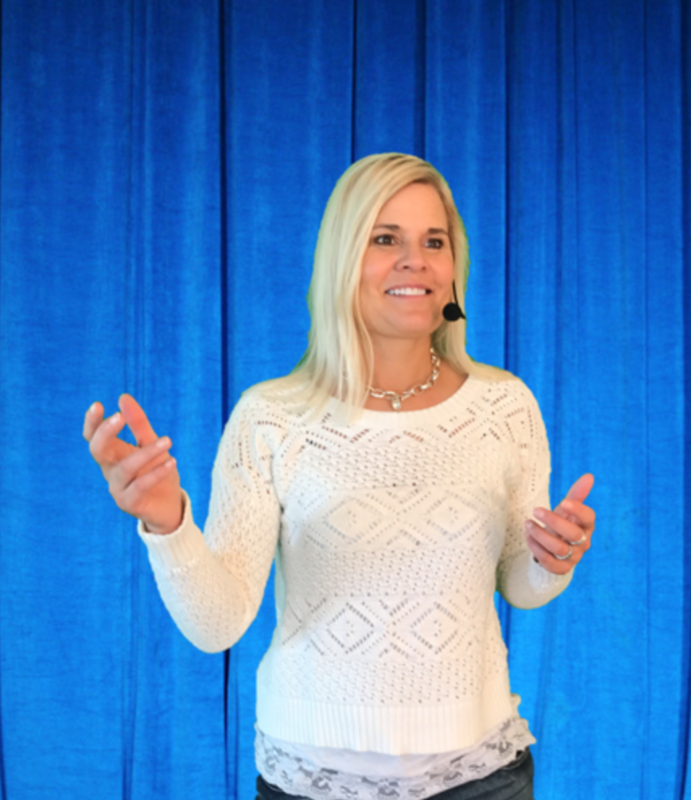 Some of Kara's featured speeches and workshops include: From Default to Design: Living A Life You Love; Beyond The Same Old, Same Old; and Thinking Into Results and Into A Better You. Kara is happy to customize her speech to fit the specific needs of your audience.